It will ask for your password, you type the password and click enter. Once you login, minimize the window, but don't close it. As long as the terminal is open, you will be connected to your seedbox. Alternatively and only for OS X, you can use the SSH Tunnel Manager , which has a GUI. First you will need to download PuTTY. Simply download the .exe from here and run it. From the Session section, add your seedboxes host name of your server, and the SSH Port you will find in SFTP/SSH Access in your seedbox client area. Navigate to Connection > SSH > Tunnels. 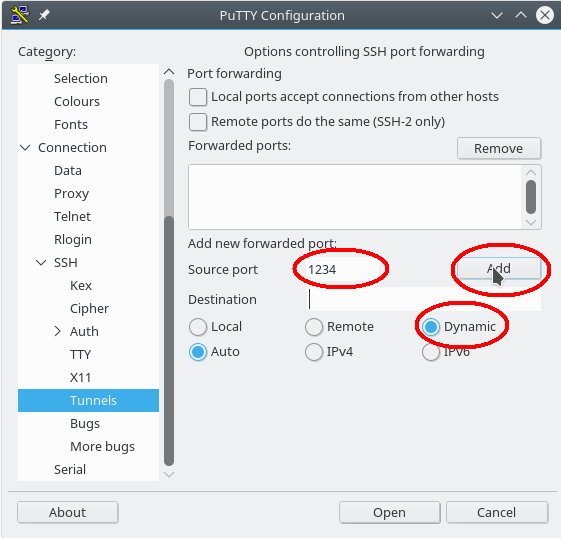 In source port, enter a port number of your choice between 1025 - 65536. Then select Dynamic radio button and click Add Button. Go back to Sessions and add a name under Saved Sessions. Click Save. Click the Open button to establish the connection. Enter your username and server password to log in. You can minimize the PuTTY window, but don't close it. Your SSH connection will remain open. 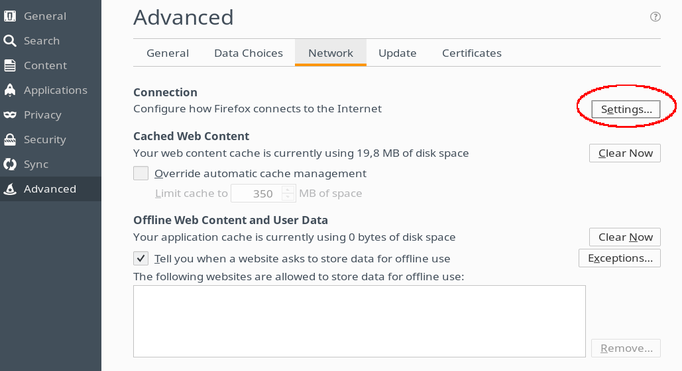 Simply open your Settings and navigate to Advanced. Under the Connection tab, click Settings. 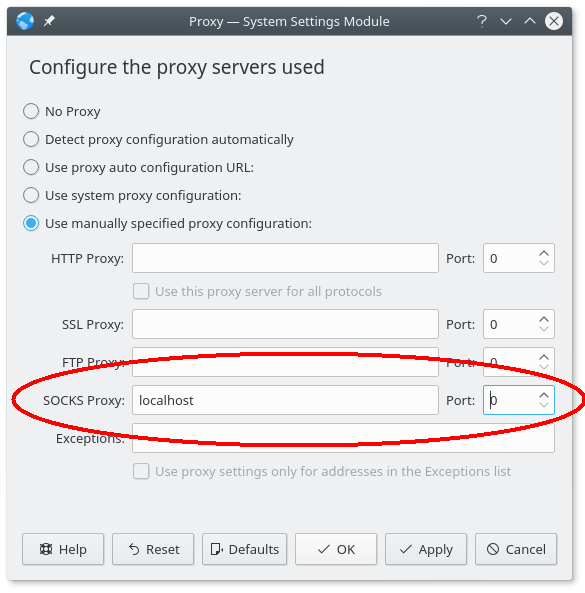 You can setup your SOCKS5 proxy and port from Manual proxy configuration. 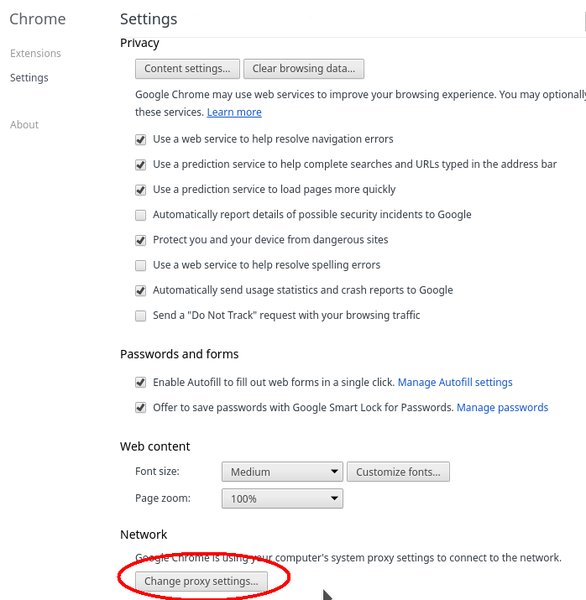 In Chrome, click on Advanced Settings... and navigate to Change Proxy Settings. 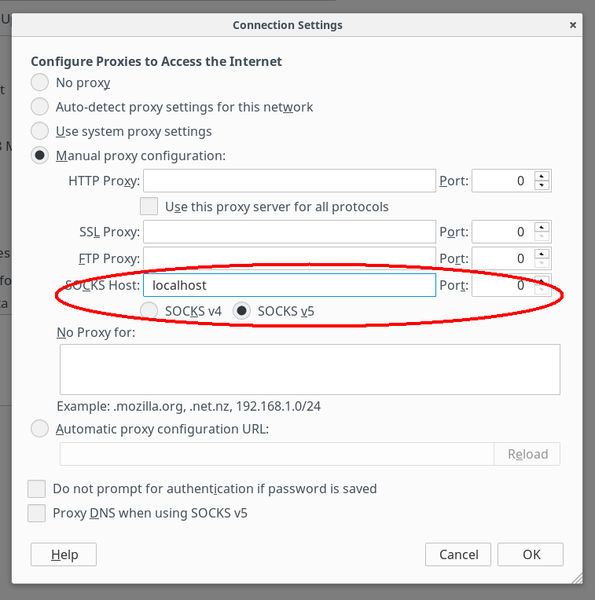 From the there you can manually edit your SOCKS 5 host and port.